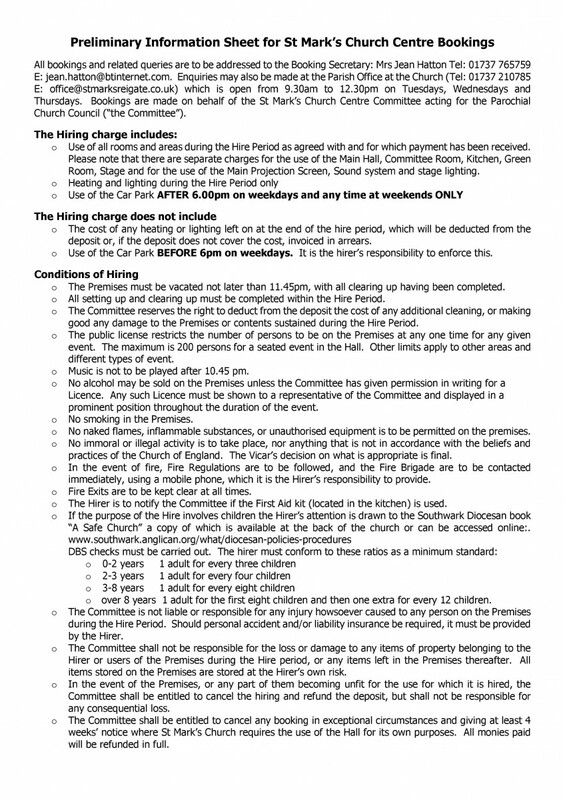 Details of general Hall Hire Charges can be found here. 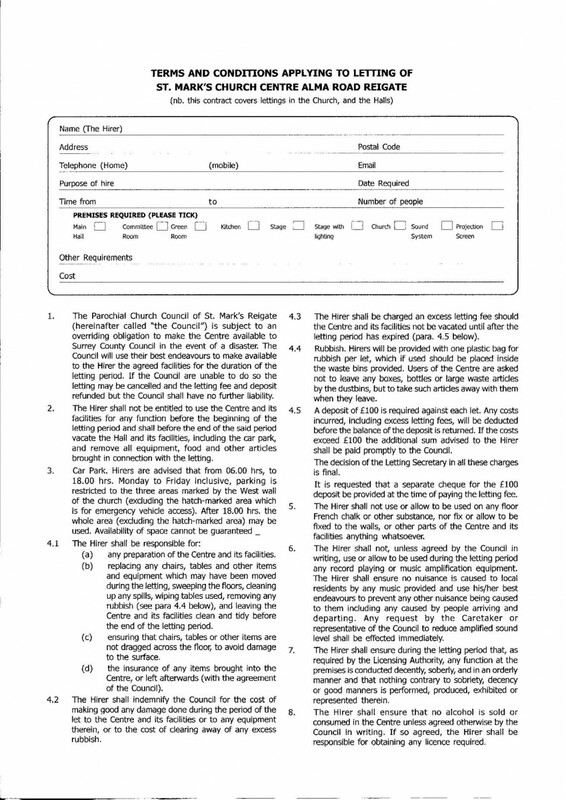 Parties attract a higher deposit fee of £200 and we offer a special rate for under 11's Parties of £90 - this includes exclusive use of Hall, committee room, kitchen & access to car park & garden for 3 hours - a 2 hour party with setting & clearing up time either side! An extra hour, as part of the children's party package, can be added for £25. Note: we are now able to accept payments using credit and debit card.